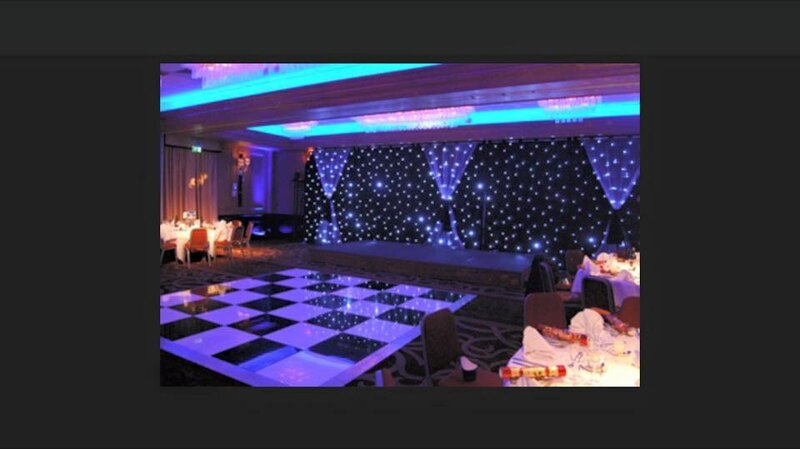 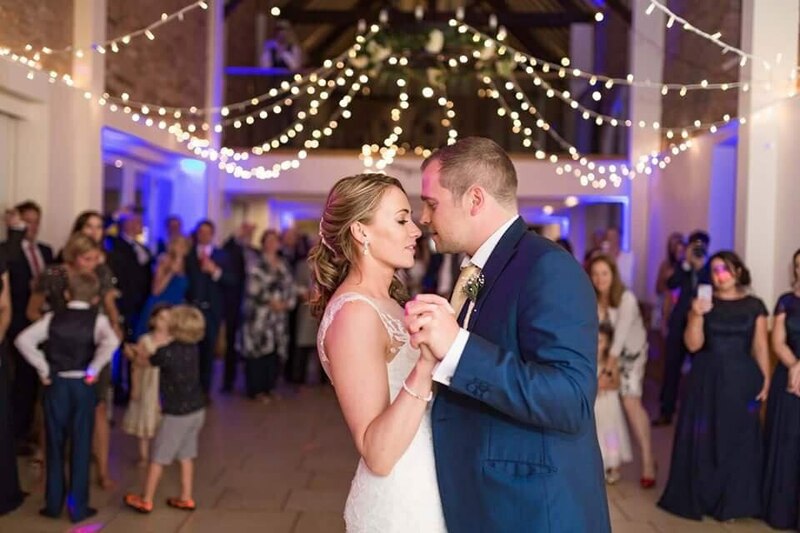 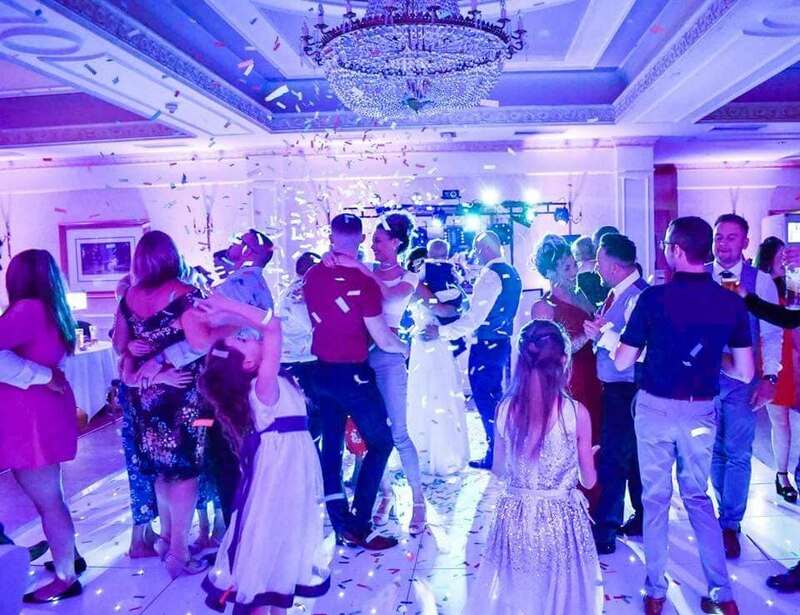 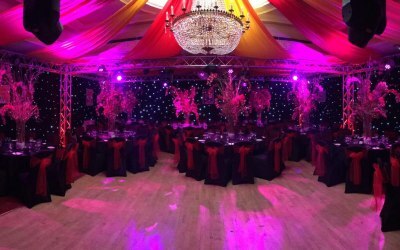 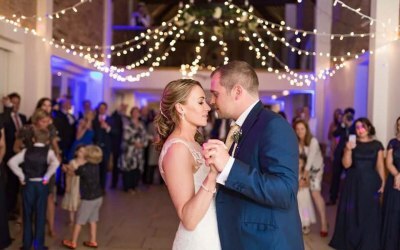 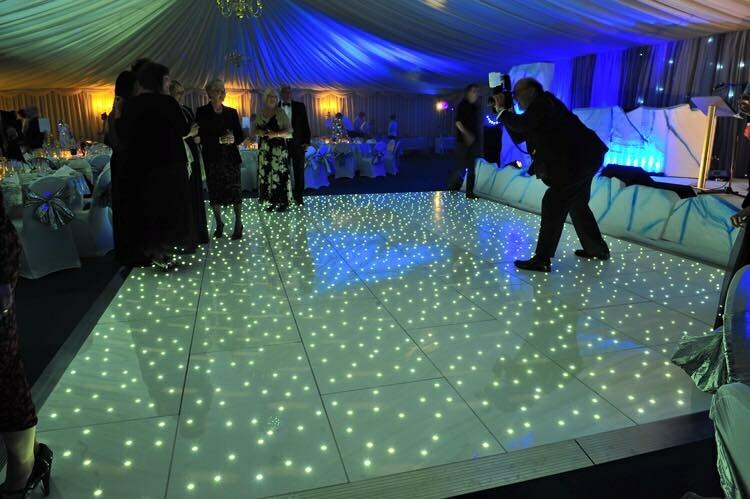 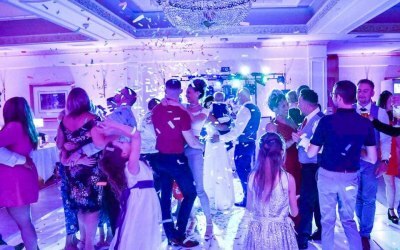 Illuminate FX offer a whole range of services including, but not limited to dance floors, candelabra, up lighting, voile draping/backdrops, star clothes, intelligent lighting, giant games, photo booths, staging, PA hire, Audio Visual hire and much more. 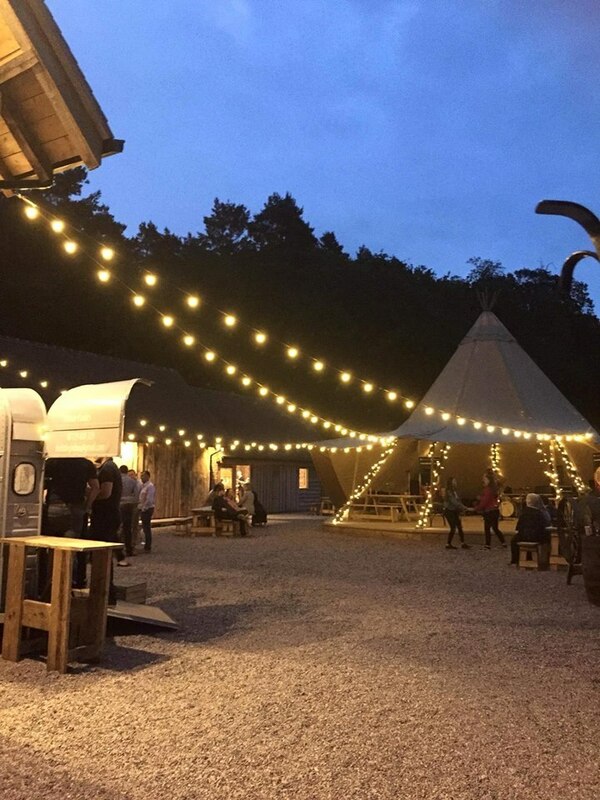 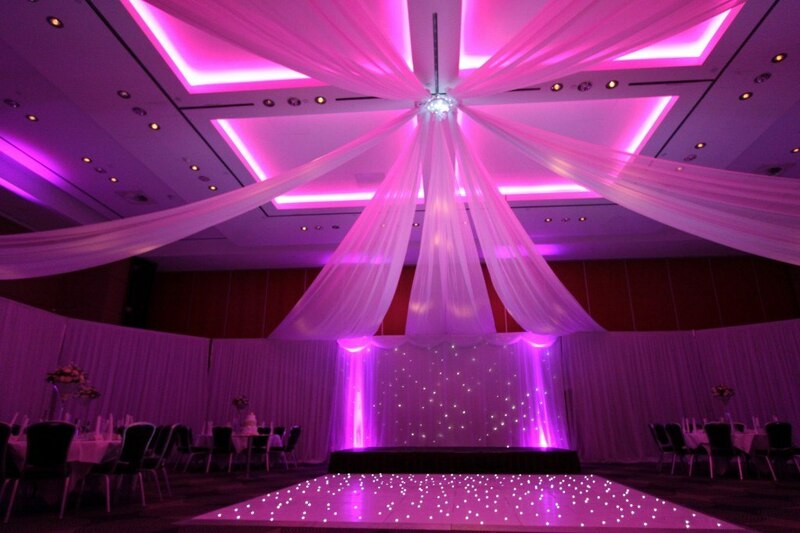 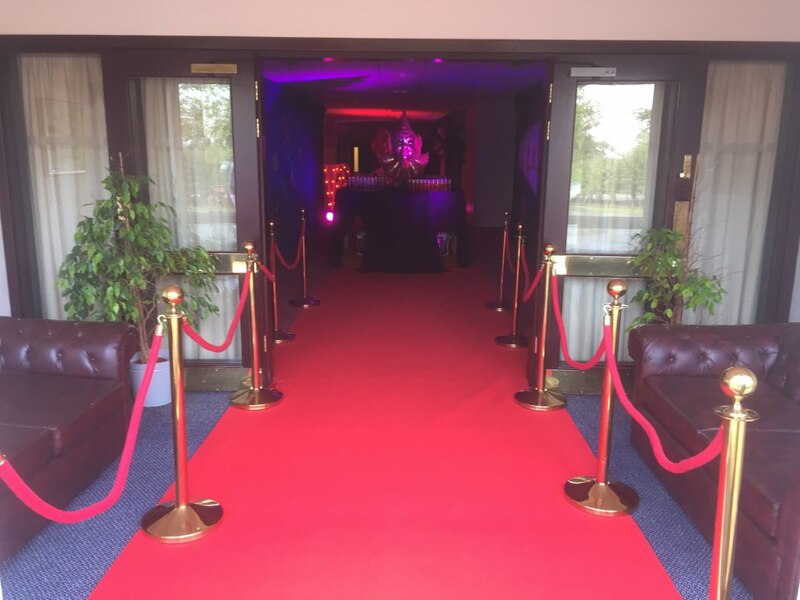 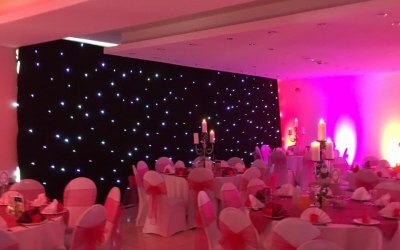 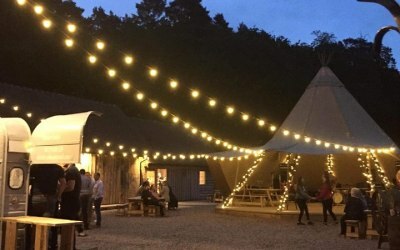 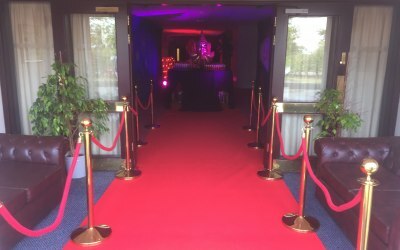 Every event and venue is unique and our experienced team will offer guidance where required to enhance the appearance of your chosen venue, with our professional services you can totally transform inside or outside your chosen venue. 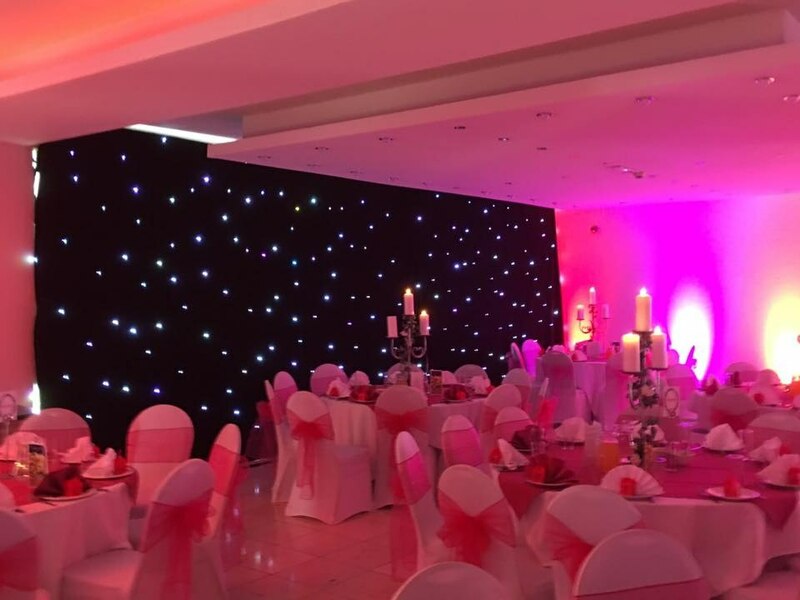 We have the ability to transform any Event, venue, stage or exhibition stand, providing a look that is designed to leave a lasting impression. We appreciate that every event and venue is unique and our experienced team will offer guidance for the best possible results. 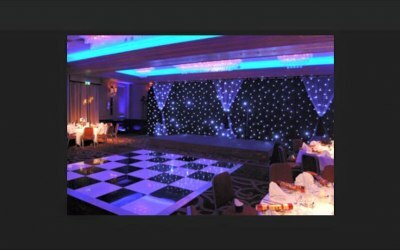 Get quotes from Illuminate FX and others within hours.